Have you got problems with Airdrop not working? It’s a more common problem than you might think and that means there are plenty of ways to fix it. We’re going to go over the most popular fixes that seem to work for most people. Start at the top and work through the fixes in turn until you get to one that works for you. 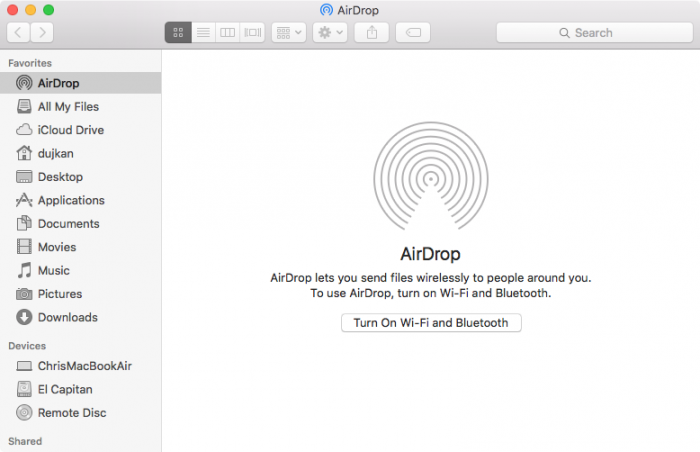 Airdrop needs Bluetooth to detect devices and Wi-Fi for data transfer. Are Your Devices Close Enough? The devices you are trying to connect must be within 30 feet of each other for Airdrop to work. If not, move them closer and make sure there are no barriers between them. If your device is in Airplane mode, Airdrop cant work because both Bluetooth and Wi-Fi will be disabled. 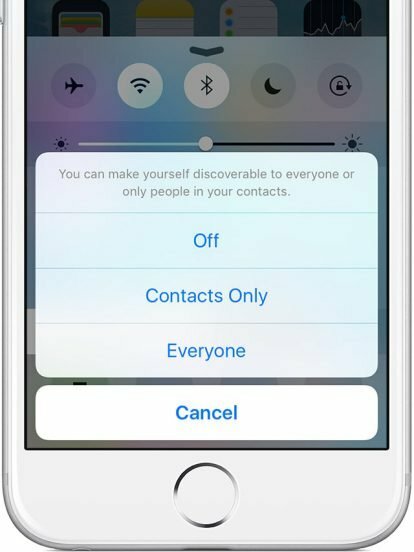 While you can send data to others with your device in Do Not Disturb mode, you cannot receive it. The same goes for Personal Hotspot because your Wi-Fi connection is disabled when this is on. Open Settings>Personal Hotspot and turn it off. These are the most common fixes, but other things might work. Drop us a line in the comments box and tell us what you did to solve the problem. Follow us on Facebook for more tips.